There is a very healthy conversation that is finally beginning to open up on the mission field of North America. After more than 50 years of what’s been called “The Church Growth Movement” that’s emphasized the goodness of large, resourced, effective churches – there is an opening in the conversation about the goodness of over 90% of churches that are no bigger than 150 people This is an important thing to be talking about at a time when each church needs to be who and what God has uniquely called them to be and not waste time copycat-ing another church’s success story. With that in mind I share with you this Christianity Today interview with William Vanderbloemen who is on the leading edge of what’s happening in churches, both big and small. If you want to read the entire interview feel free to click on this link. If you just want a few nuggets from the conversation, here are a few good ones. Small is a four-letter word. People talk about small churches, and they don’t remember that what they mean by saying small is actually the average, normal church in the United States, with 100 or 150 people gathering on a weekend. One of the major strengths this type of church brings to the table is they are much more resilient to a change in leadership than a large church. 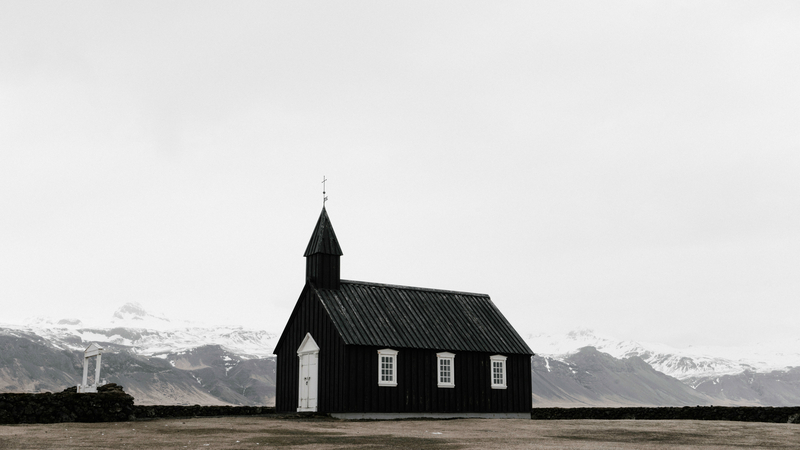 A great strength of the small church or normal church is that normal churches can gather around one or two specific causes, own that cause, and then make a significant difference in its city. We have a normal-sized church here in Houston who has made it their mission to own the business of feeding breakfast to homeless people. Everyone in the city knows it, but it’s not because it’s a big church. It’s because they’re small enough to have their entire community wrap their arms around one common cause. Praise God for the healthy, and vibrant normal sized churches!